If Fort Lauderdale is your point A and Port Everglades is your point B, let All Star Transportation deliver you safely and promptly from one to the other. 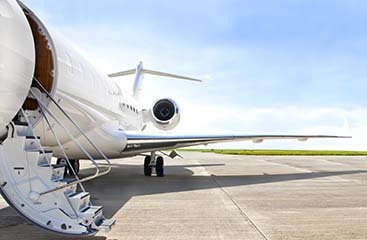 All Star Transportation prides ourselves on courteous, professional, and high quality service. We will always make sure you can stick to your schedule and remain stress free when travelling. Don’t trouble yourself with taxis or rental cars. Save money, time, and energy by choosing a reliable shuttle. 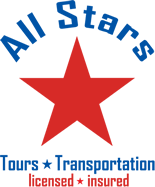 See what other customers thought of All Star Shuttle by reading the online testimonials. 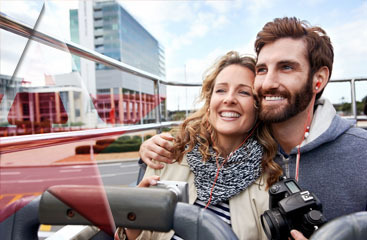 Visit www.ftlauderdale-airportshuttle.com for more information today!